The Boston Terrier is a small and compact dog often nicknamed the American Gentleman. These dogs are known for being friendly and quiet, and they have a happy-go-lucky personality. The breed originated in Boston just after the Civil War, and is a result of crossing English Bulldogs with white English Terriers. 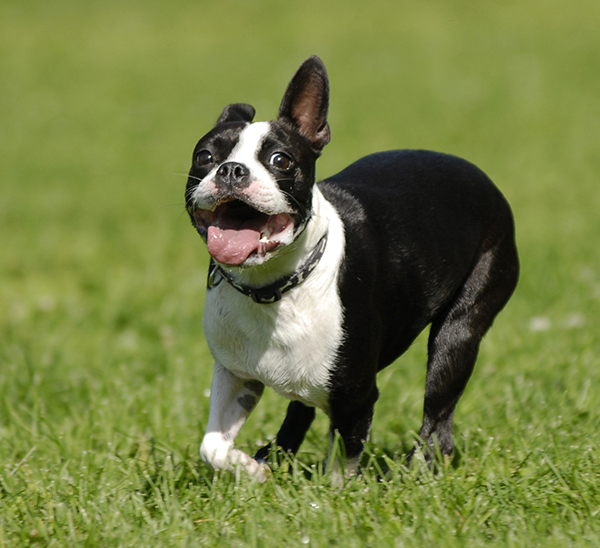 Most modern Boston Terriers can be traced back to one single ancestor; a dog known as Hooper’s Judge. Boston Terriers are intelligent and easy to train. Many do very well in obedience, as therapy dogs, and in agility or flyball competitions. 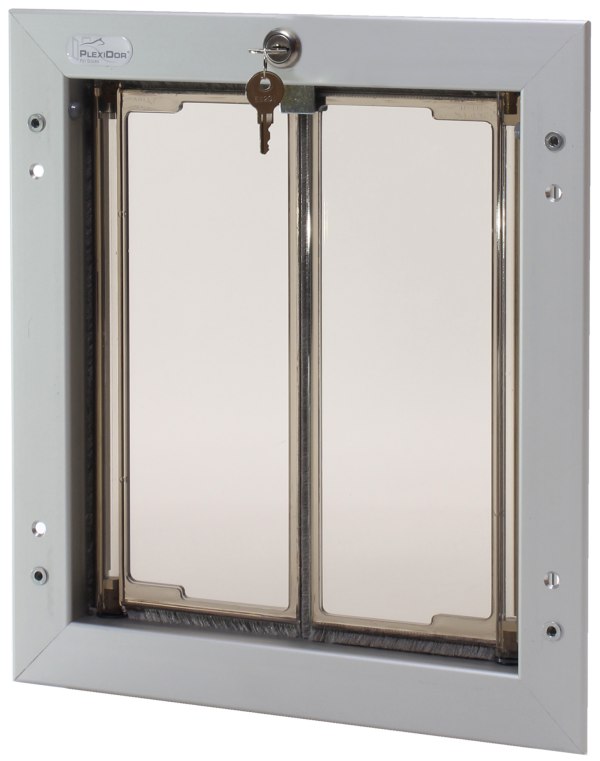 The Boston Terrier is well suited for being a companion and house pet. 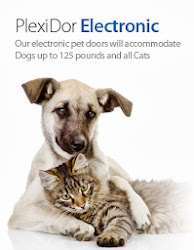 They require moderate amounts of exercise and a minimum of grooming. They thrive on attention and human contact. 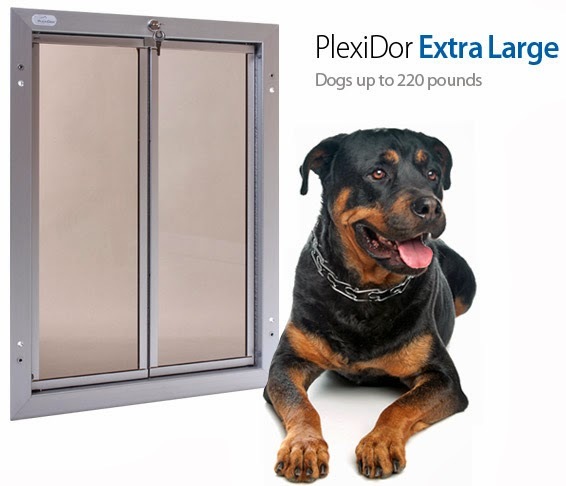 The average weight span ranges from 10 to 25 pounds, and the dogs need a medium PlexiDor dog door.